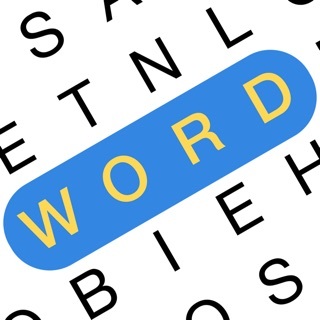 Play the classic word search game while you are waiting or have a few minutes to relax. 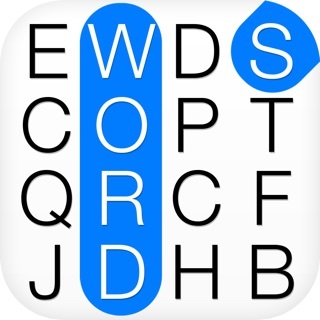 Every time you play, you will get a new random unique layout of the 10 words in each puzzle. 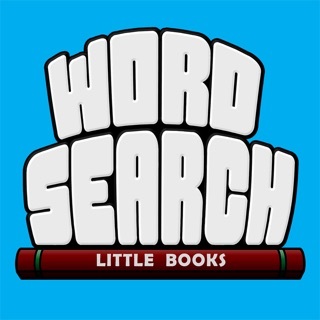 Search and find words related to Animals, Baby Names, Christmas, Food, and MORE! The first puzzle pack is free, and if you enjoy the game, you have the option of purchasing extra puzzle packs or All Packs as in-app purchases. 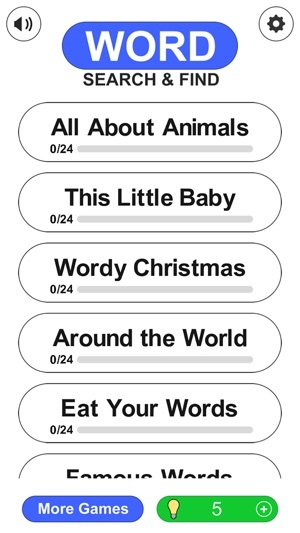 We also designed and coded the interface from scratch to give you the most fun. Thanks for playing! We appreciate the support. P.S. A big special thanks to user "Vic-chan" for making us aware of the History puzzle bugs. This app is great! I love word finding puzzles and I like that I can come home from work and do a few puzzles while I relax! I love that there is no timer or "stars" to rate how well you did, so you wont be rushing to finish. I really like that this app has been optimized for my 6 plus screen! 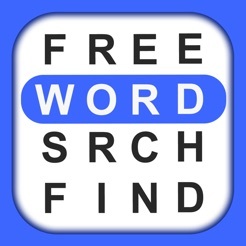 5 stars to the developers for making a great fun word find game! Keep the puzzles coming guys love it!! 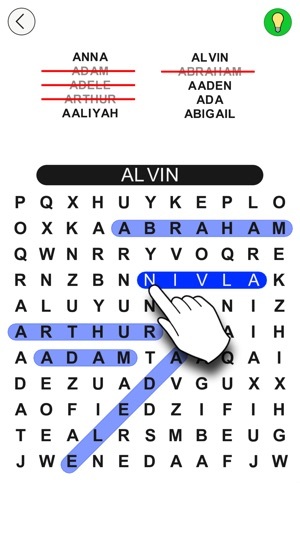 I have tried about twenty different word Search apps in the last couple of days, and so far this has been the best experience by far. I like the simplicity - there are very few distractions. I like that it is timed... and there are more than seven words to be found. Good job and thank you. i found so many ,many words hidden at the beginner level .also i seem to think I found a word that was not listed, just hidden. 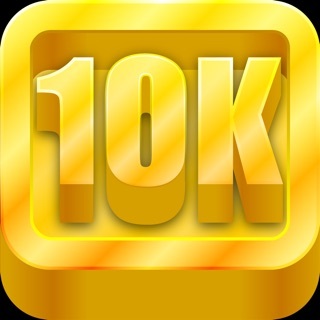 Word Search 10K - the world's largest wordsearch!